News Are you a “Budgeteer”? We’ve all heard the story about the Three Musketeers. They were the personal household guards of French King Louis XIII. Their main duty was to protect the king and his family. 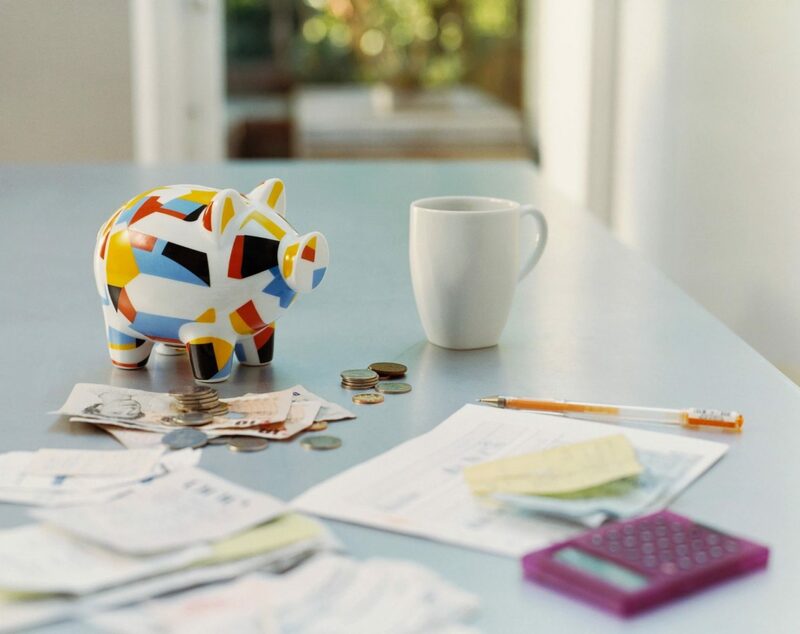 A “Budgeteer” could be one who plans and protects their financial future through discipline and hard work in preparing and maintaining a financial budget. Whether you’re a high school senior and planning to go to college, or you’re a senior citizen planning to advance your knowledge with a college degree, education costs money. It’s important that you budget your money wisely in preparing for any major life change, including college expenses. Ask yourself, how will you pay for tuition? Will you have enough money to buy books? What about living expenses? What about those unplanned events, such as medical expenses or emergencies? Did you know that the typical American eats an average of 4.2 commercially prepared meals per week? The average meal outside the home costs $12.75 per person. Yet, the cost of cooking at home averages out to $1.50 to $3 per person. You do the math! It’s the little things that can really add up and “eat” into your budget. Maybe you don’t have a budget. Now is a great time to start! Let’s explore ways that can get your budget off the ground. A budget is defined as an estimate of expected income and expense for a given period in the future. A personal budget is the foundation of financial security. It takes hard work and discipline to stay within your budget. The American Bankers Association defines three steps to establishing a heathy budget. 1. The first step is to decide what you have to work with, which is your foundation. What are your sources of income (money coming in), such as your salary, allowance, and any other money you regularly receive? 2. The next step is to figure out how far your budget must go in order to meet your needs. We call this “needs verses wants”. Take a look at your expenses (what goes out). Don’t forget to count regular payments, such as rent or mortgage, car payments, food, clothing and utilities (cell phone, electric, water, etc.). These are called our “needs”. You may have to give up some of your “wants” in order to make your budget work, such as movie rentals, computer games, a new purse or a weekend vacation trip. 3. The final step is to take a look at your monthly net income, that is, your income (money coming in) minus your expenses (what goes out) equals monthly net income. Once you know what you have to work with, you can make better choices in revising your budget so that is meets your needs more effectively and allows you the option to save for future needs or wants and any unplanned expenses. At City National Bank of WV, we take pride in helping people from Kindergarten age to senior adults prepare for their future needs and set goals in attaining good savings habits. Since 2010, our City bank employees have taught over 54,500 people in schools, care homes, shelters, civic organizations, and even prisons, throughout WV, KY, VA and the Ohio River valley, about banking, establishing a budget and the difference between needs verses wants. If you would like for one of our employees to visit your location, contact any City branch location or call Clara Mullins at 304-372-5017. It’s never too late to become a “Budgeteer” by making a budget and start saving today for tomorrow’s needs!